(bw) San Joaquin County — a low 25.9 percent of the county’s voters opted to have a voice on the 2012 primary election. However, San Joaquin was not alone, across the State of California; voter turnout averaged below 30 percent. At San Joaquin County three out of the five Supervisor seats were up in the election; one open seat and two seats for re-election. 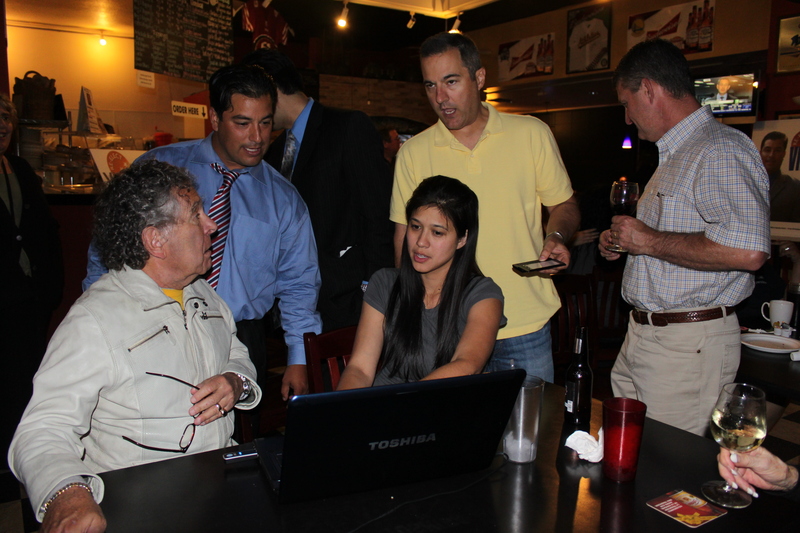 District 1, Carlos Villapudua was reelected with 66.79% to defeated businessman Mark Stebbins who reached 32.55% . “My goals are not done yet,” explained Villapudua as he appreciated the community’s support. “I’m a board member at San Joaquin General Hospital, I will continue to work hard to make sure that the hospital keeps moving ahead.” Villapudua believes that is important to stimulate the county’s economy, he also serves on the aviation board. Steve Bestolarides was elected in 2008 to represent the 3rd District; he was up for re-election; however, there was no challenger on this race. District 5 was the most contested seat in the County. City of Tracy’s Councilmember Bob Elliot reached the highest percentage of voters with 45.47% followed by professor Rhodesia R. Ransom’s 33.42% and Businessman Tom Benigno with 20.75%. Bob Elliot and Rhodesia R. Ransom will challenge each other in the general election. « One incumbent out of four City of Stockton Races loses primary.